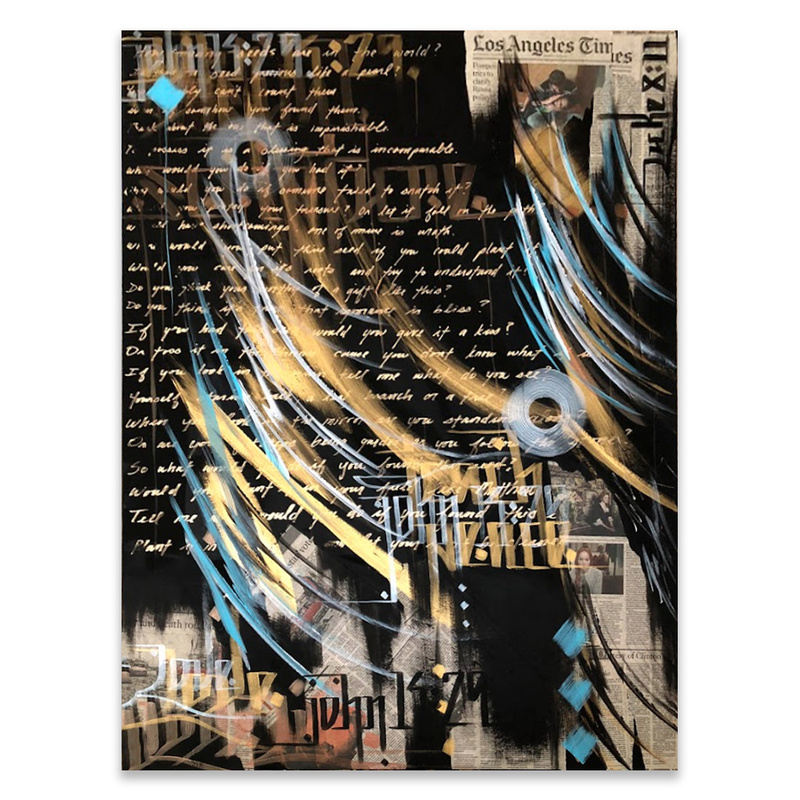 This artwork comes signed and numbered by Zak Perez and includes an Original Artwork Letter of Provenance from 1xRUN. My name is Zak Perez from Subliminal Society. I've been an artist since I can remember. 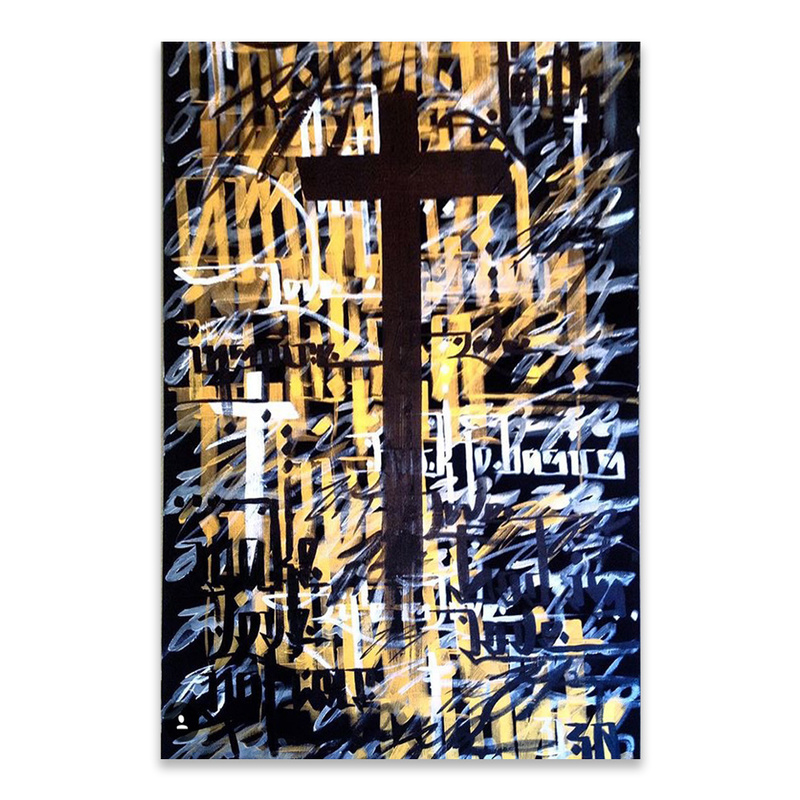 Currently, I am heavily involved in calligraphy art, murals, and animations. I'm not sure if I like creating art more, or if I like admiring other artist's work more. My favorite type of art is street art, and contemporary art. I started animating art because there are so many artists, with so much talent in the world, and I wanted to collaborate with some of them. A lot of times, when I look at other artist's work, it sends me into a trans, where I visualize the potential of their work, and all kinds of ideas run through my head. Needless to say, I love collaborating with different artists, whether its on murals, canvas pieces, or by creating animations. Someone recently told me something that I thought was very interesting, "We don't choose each other, we chose this style of art." That reminded me what a beautiful thing art is, that it has the ability to transcend cultures, languages and reach across borders to bring people together.